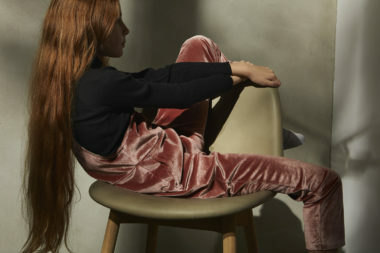 For their Autumn Winter collection, Hello, Diversity, WAWA invites us into a world of contrasts whose design genesis can be found in the childhood musing of designer Johanna Topooco, who she found herself contemplating the natural and industrialized worlds of her urban and Andean youth. 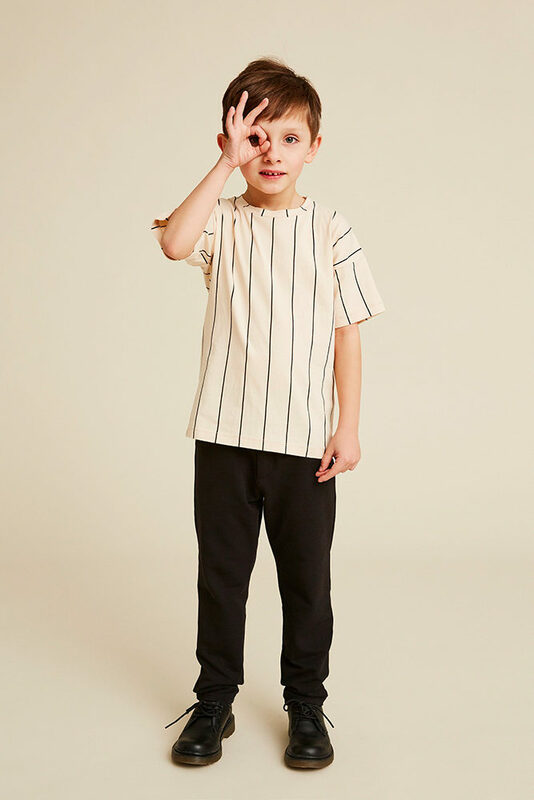 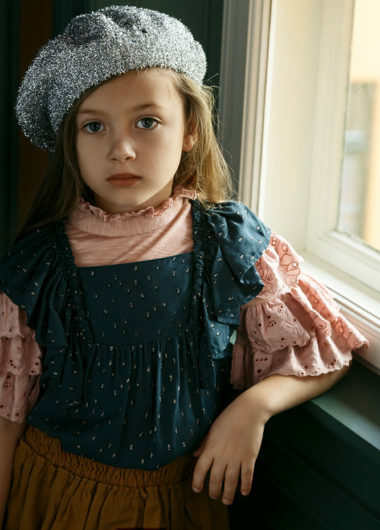 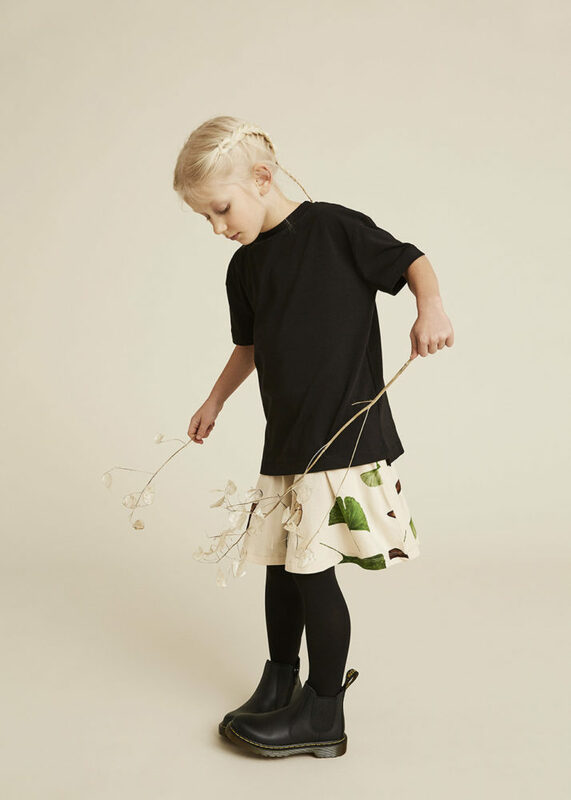 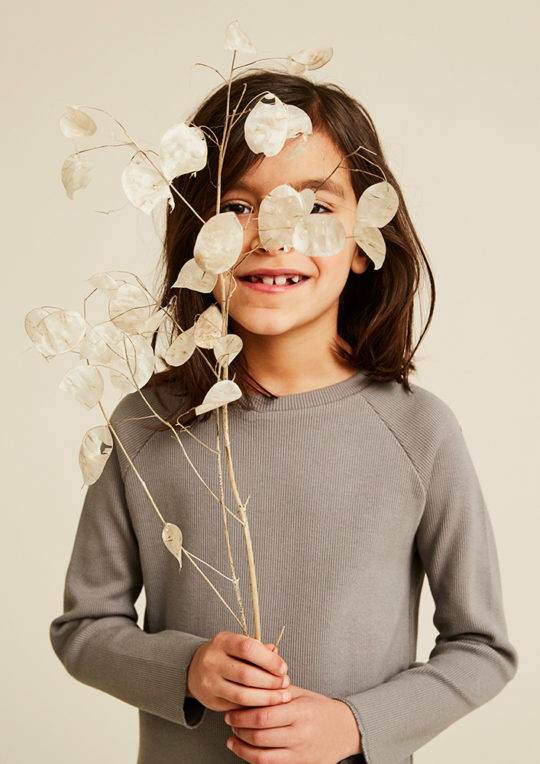 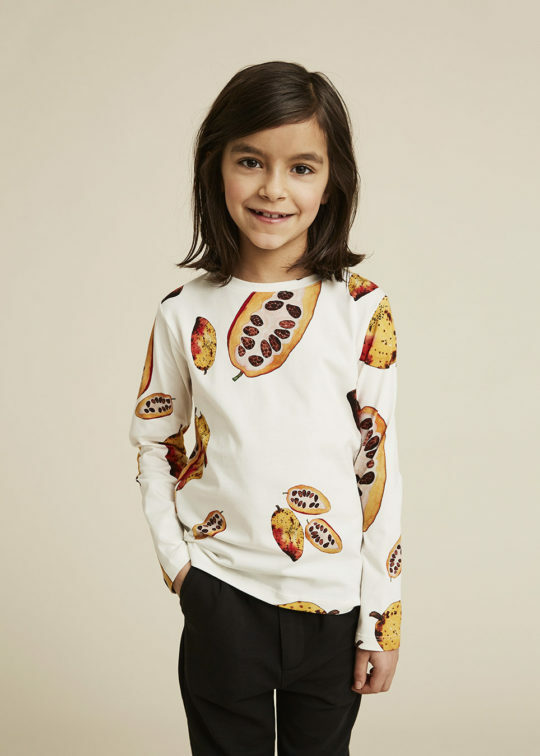 A minimalist collection that utilizes simple silhouettes and bold colours, Hello, Diversity shines in the inclusion of two botanical prints sure to delight your little naturalist with their scientifically accurate representations of cocoa, ginko, and helicopter seed pods. 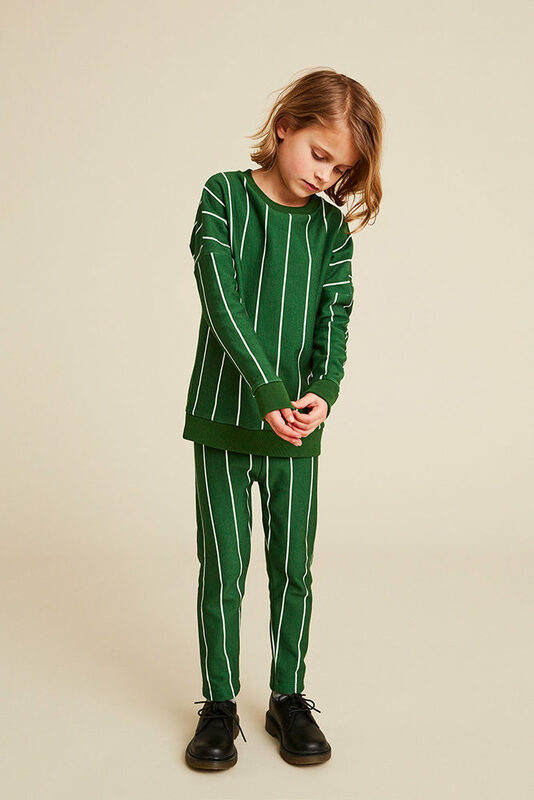 This organic cotton collection of thick, ribbed jersey knits is absolutely perfect for school and weekend with an easy, effortless style.